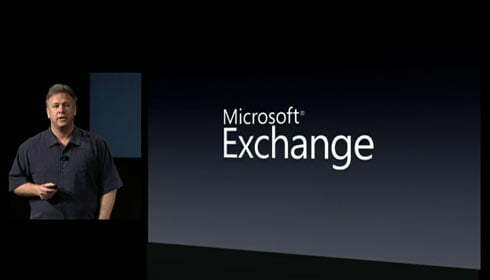 Apple announched that there will be support for Microsoft Exchange in iPhone anytime soon. 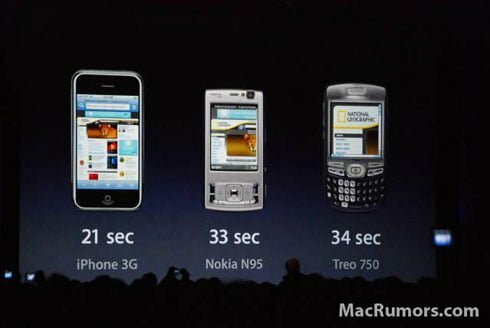 Good news for Apple…and Microsoft! 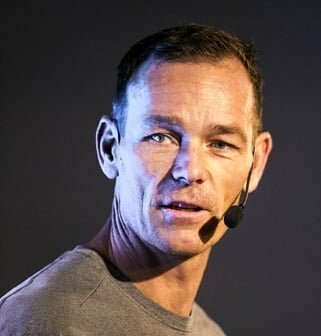 Next articleA Swedish post about Webbstrategidagarna live.